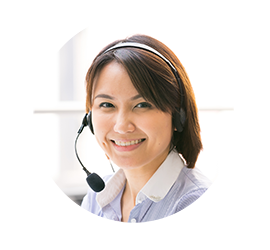 As a Customer Service Representative, I am responsible for taking time to communicate with customers via phone and email. By listening to their needs, I am able to help resolve any concerns. This skillful communication also helps when interacting with fellow team members in professional settings. As a Customer Service Representative with Haverty Furniture Companies, you will be part of an established and stable organization that is as committed to our employees as we are to our customers. We are proud to maintain a family-owned feel no matter how large we grow. We provide not only excellent earning potential and benefits, but you will also find a great work-life balance with us, as you will typically work a 40 hour week. We also employ cutting-edge technology for purchase completion and delivery linked to your iPad to ensure that you are able to provide your customers with the most efficient and reliable service possible.